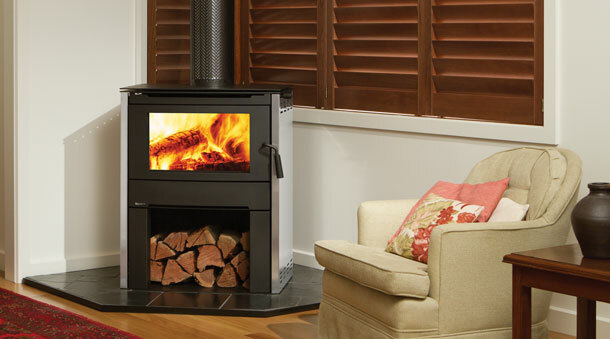 Choose from a large selection of Regency gas log fires, freestanding, and inbuilt in a range of styles to suit your home. 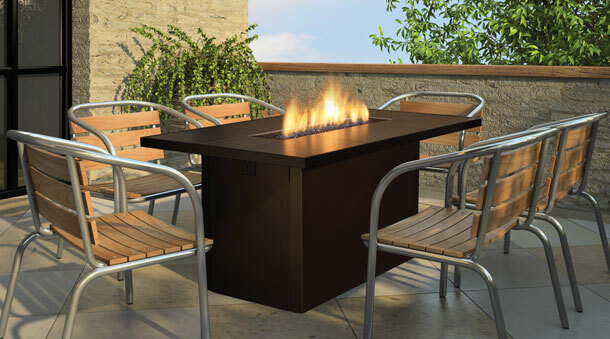 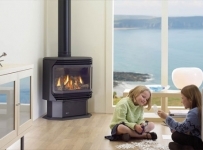 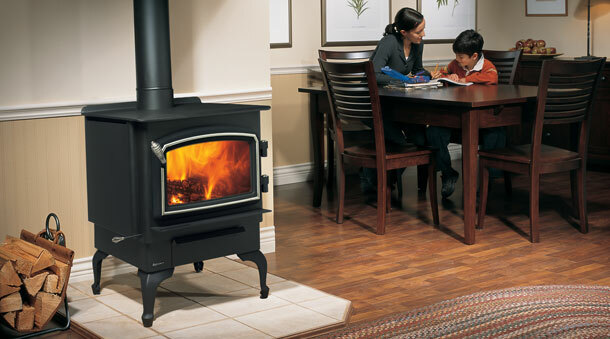 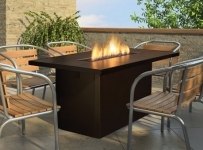 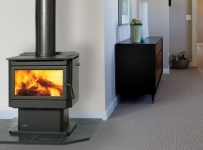 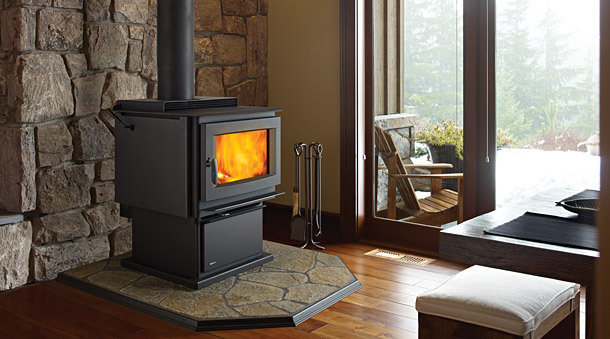 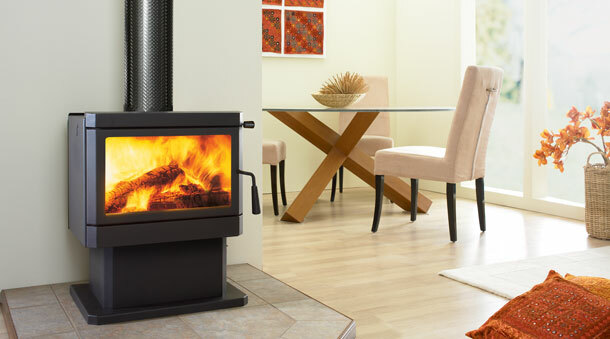 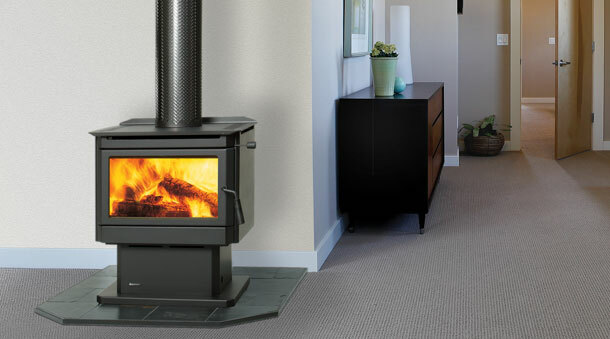 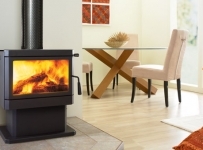 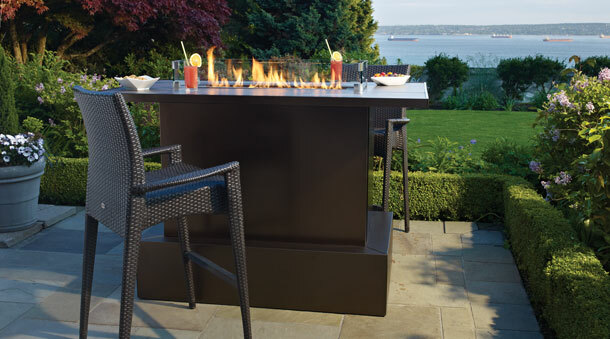 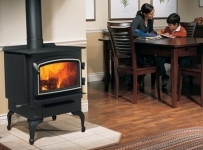 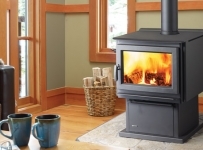 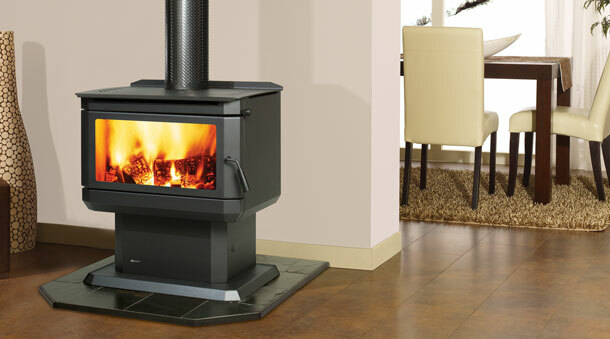 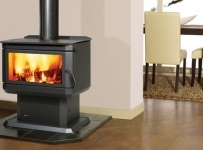 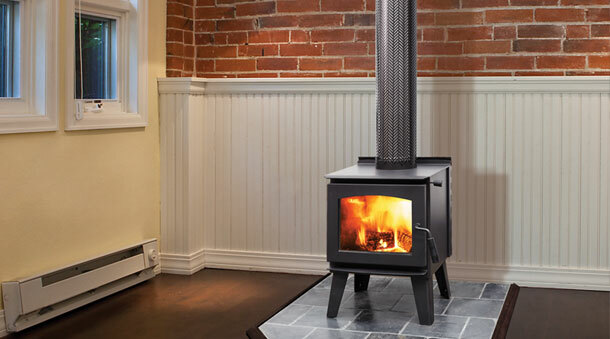 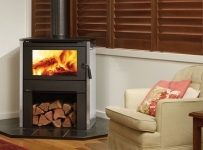 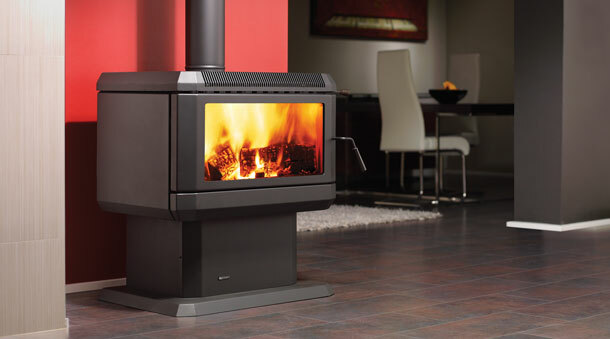 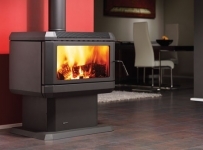 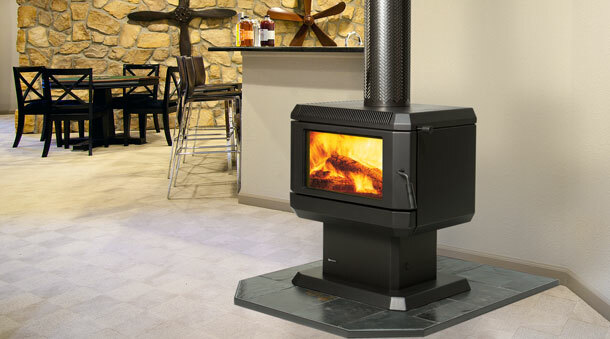 The warmth and efficiency of Regency freestanding wood fires are sure to inspire quality time. 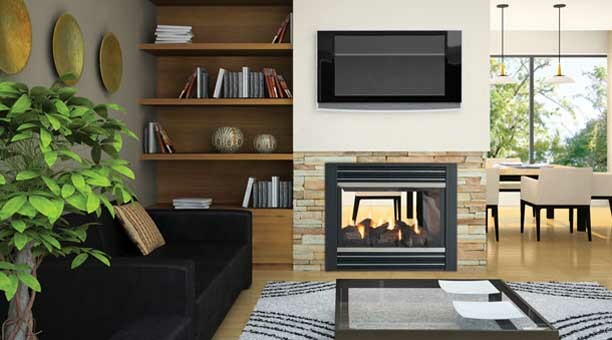 Customize your Regency Fireplace Product with designer accessories. 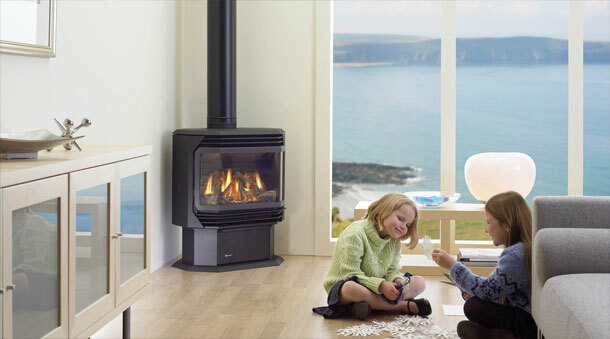 Invite the comfort, efficiency and style of a Regency gas or wood fire into your home and enjoy quality time for a lifetime. 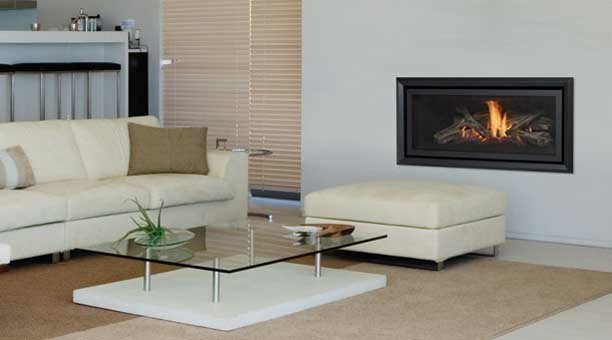 Regency is the essence of quality and style. 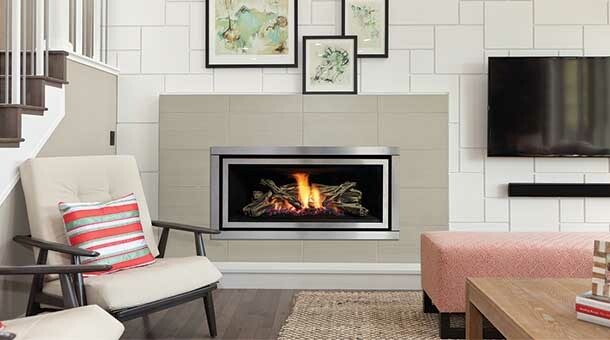 In just three easy steps, you can have a Regency Gas Fireplace almost anywhere in your home – no chimney needed! 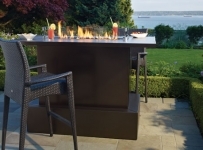 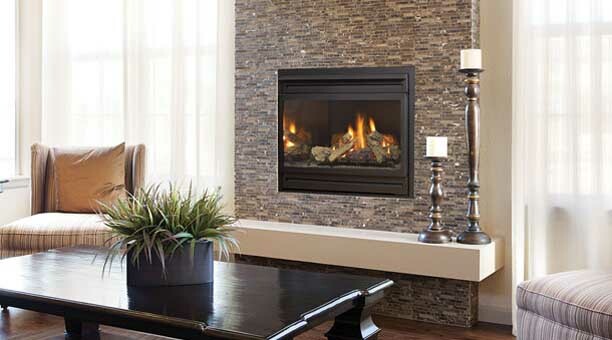 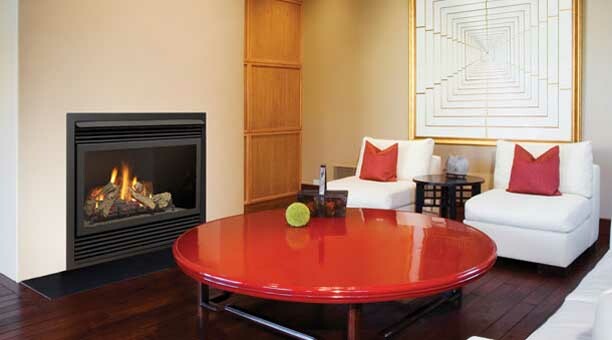 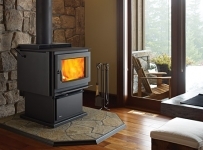 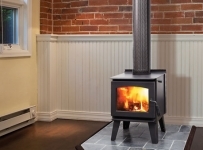 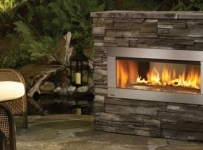 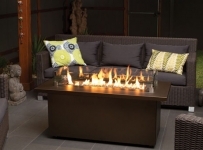 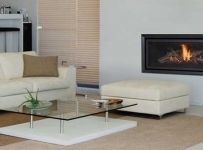 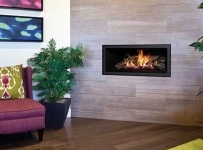 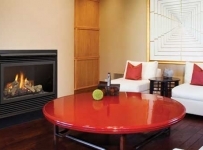 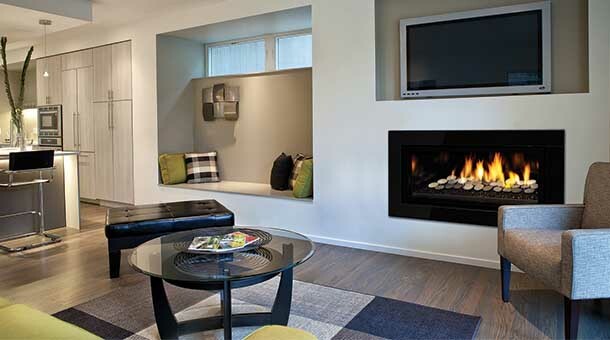 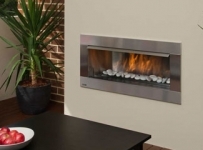 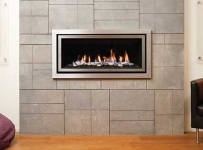 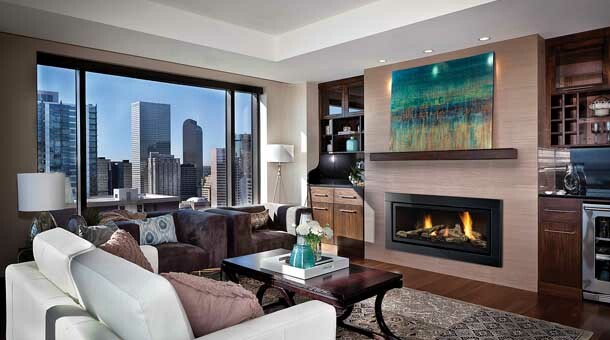 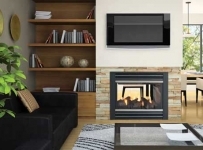 Select a fireplace, pick the perfect mantel, and have it vented through an outside wall. 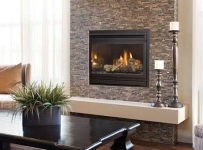 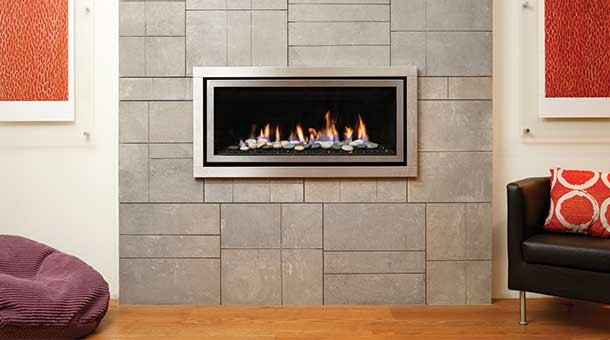 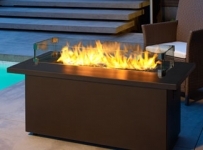 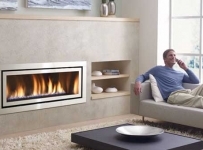 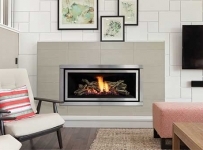 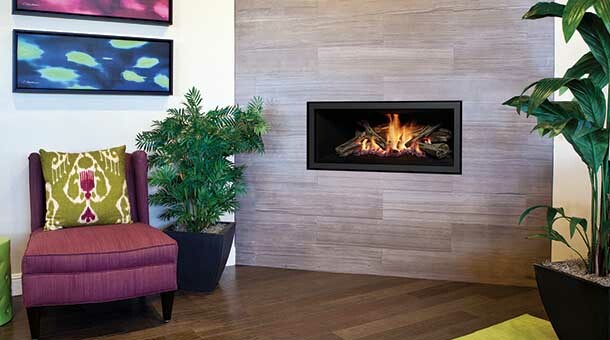 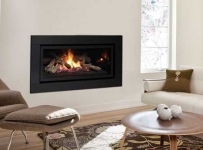 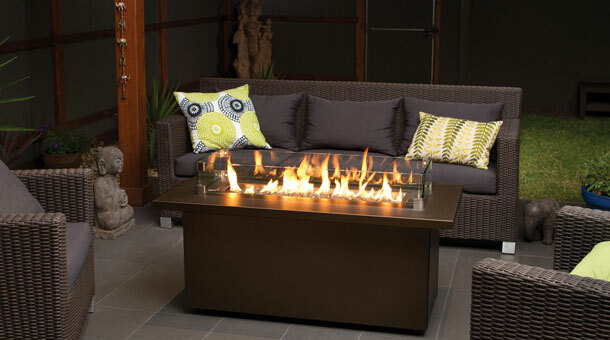 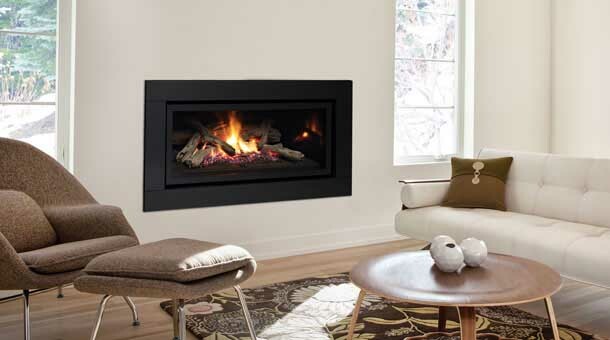 Enjoy watching the lively, realistic fire of your new Regency Gas Fireplace while it warms your home and your soul. 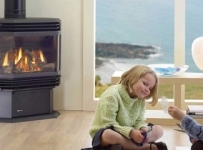 Regency Gas Inbuilt are high efficiency systems that add value to your home. 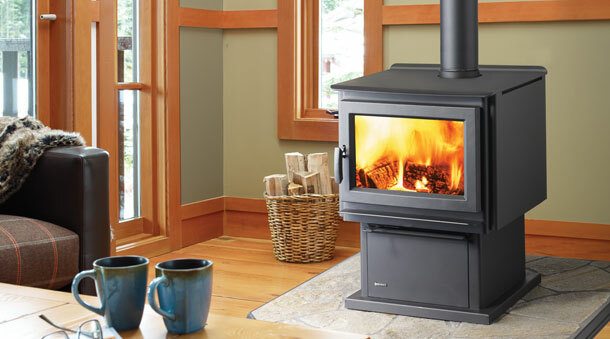 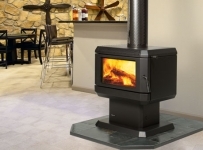 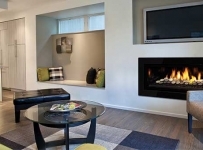 The best way to combat rising heat bills is to turn the thermostat down and enjoy a warm fire in the rooms in which you do most of your living. 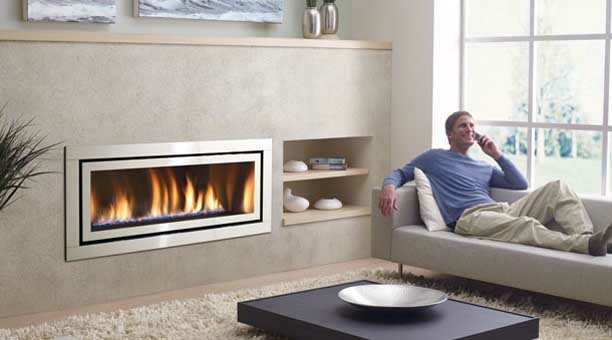 Regency Gas Inbuilt can be installed into an existing fire to put an end to drafts and provide high efficiency heat.